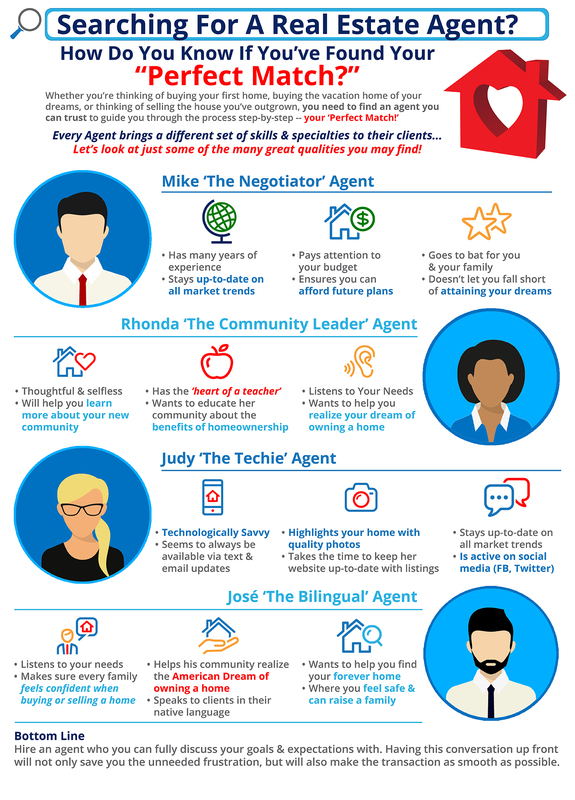 Every agent brings a different set of skills & specialties to their clients. 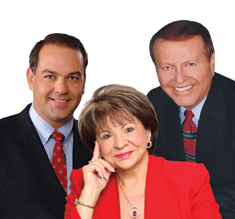 It is important to find an agent who you can trust to guide you through the entire process step-by-step. Having a conversation about your goals & expectations will not only save you unneeded frustration, but will also make the transaction as smooth as possible.